The Wet Technologies’ automated wet slurry blasting process descales and finishes coins and precious metals of gold, platinum, silver, and even bronze. 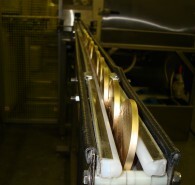 Precise control of the finishing process is maintained, while valuable materials remain on-premise. 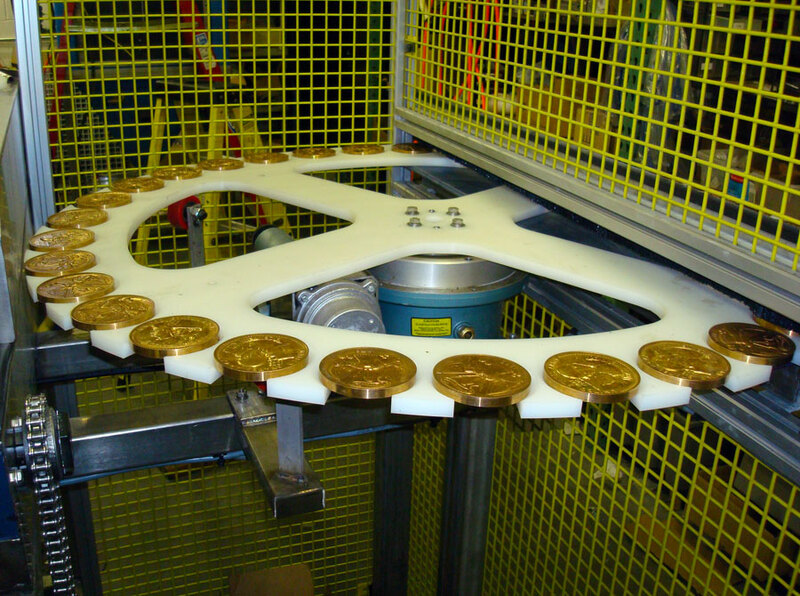 To obtain the desired exquisite finish for precious metals, coins and medallions, a Wet Technologies system can utilize the right media and parameters to treat surfaces with no measurable material removal. In addition, this process eliminates caustic chemicals, dust and dust collectors, for a safer work environment. Applications include investment removal and/or descaling, while producing matte or polished finishes. Extremely fine closed-loop filtration guarantees containment and cleanliness. “The initial inspection and training by Brian, Dan and Fred was outstanding. Their dedication goes way beyond what was expected! We have new manual systems in stock – ready to ship! Wet Technologies is proud to continue creating manual and automated wet blasting system implementations for many of the world’s most respected and celebrated manufacturing facilities. © 2019 Wet Technologies Inc.